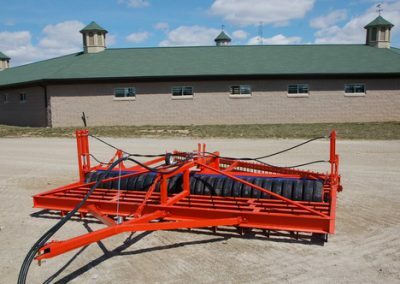 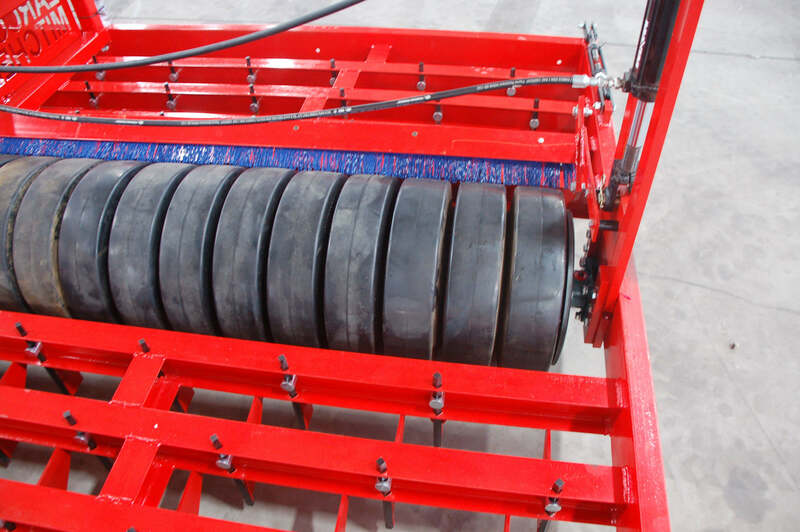 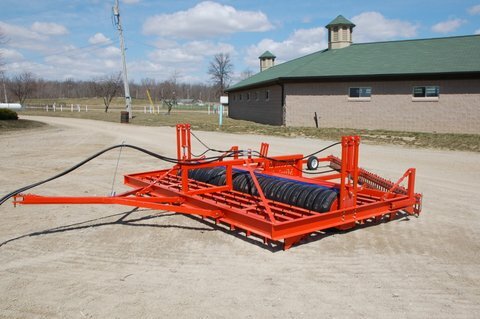 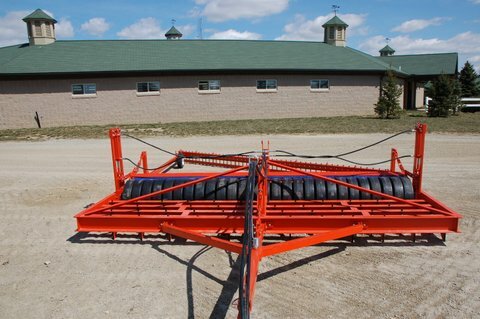 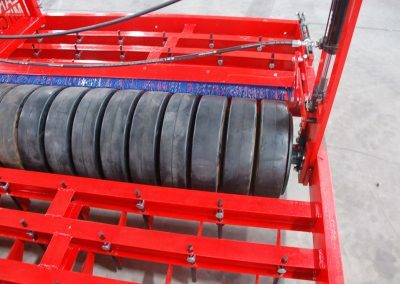 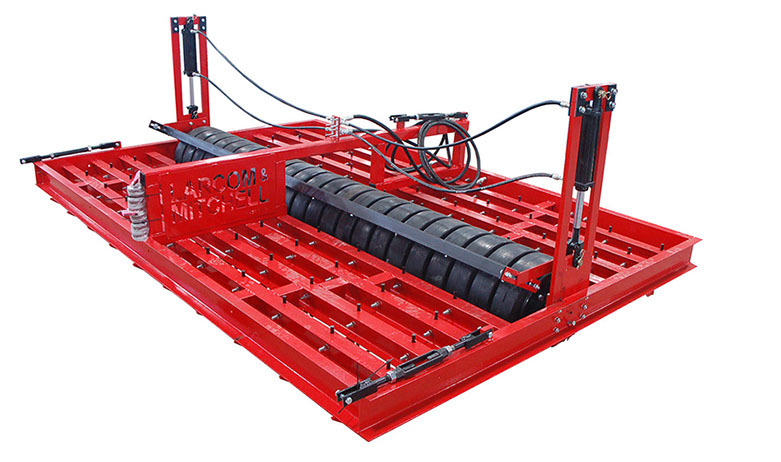 The Larcom & Mitchell Thoroughbred Track Conditioner is the perfect choice for consistent Horse Track Maintenance. 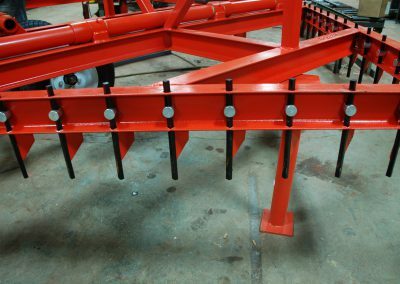 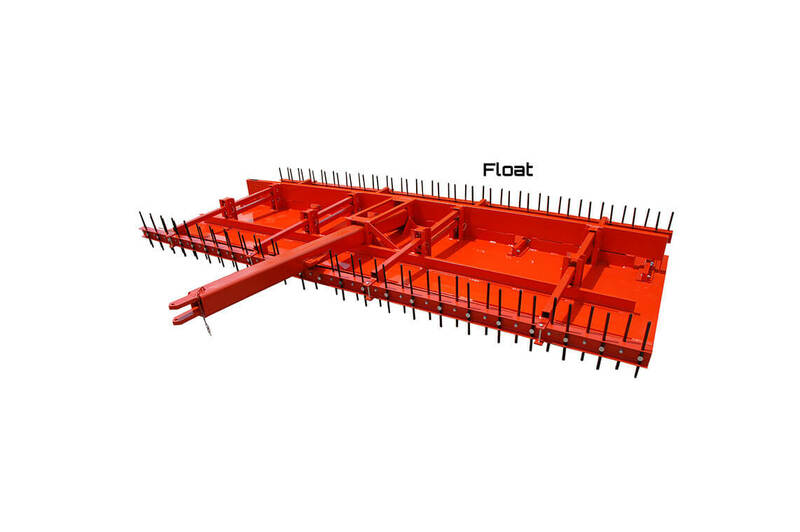 Heavy duty welded construction has all hydraulic hoses and fittings included. 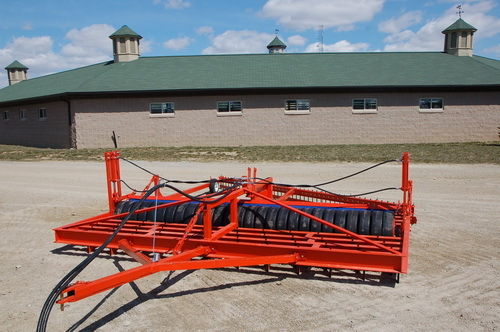 Larcom & Mitchell’s professional grade track equipment is used by leading NTRA race tracks worldwide. 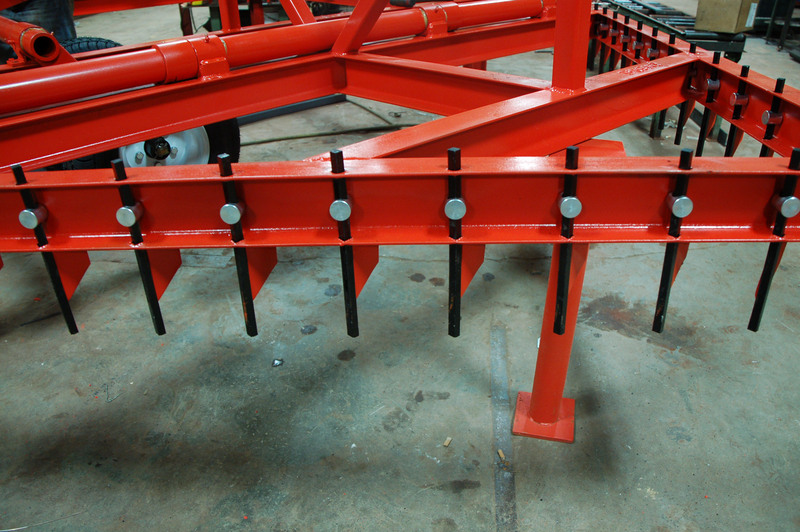 works material back to higher areas, smoothest and finishes.